Dancers leaping midair during a photoshoot. Cocktail parties with DJs spinning. Cutting-edge art marketing education. Graffiti wars. Unveilings. Live demos. And above all, extraordinary art. An RMG art show is more than just an exhibition—it’s a fine art experience. At the crux of it all is our mission: connecting top artists, gallery owners and publishers with buyers, collectors and dealers who love their work. If you’re an established artist, we can help you gain more exposure and new clients, and if you’re an emerging artist, we can help you launch your career. Explore our high-end, juried art shows: Art Santa Fe, Art San Diego, Red Dot Miami, Spectrum Miami, Artexpo New York, [SOLO], and [FOTO SOLO]. 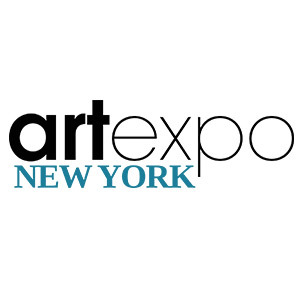 For 41 years and counting, Artexpo New York has been changing the way people buy and sell art. Our annual curated expo brings the biggest publishers, galleries, and collectors face to face with hundreds of established and emerging artists. In short, we’re the world’s largest fine art marketplace in the best city for fine art. 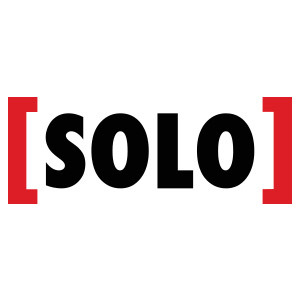 [SOLO] is a curated exhibition of innovative, independent artists from across the U.S. and around the world. Over the decades, [SOLO] has become the ultimate venue for established and emerging independent artists to be discovered—not only by gallery owners and art publishers but also by collectors and enthusiasts in search of exciting new works. 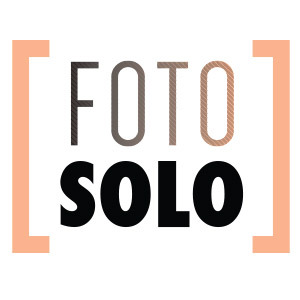 [FOTO SOLO] gives independent fine art photographers a platform to showcase their work at the world’s largest fine art show, Artexpo New York. We’ve partnered with renowned industry publications Digital Photo Pro and Outdoor Photographer to create a photo-specific exhibition within one of the most highly attended events in the art industry. Art Santa Fe, a gathering of exceptional artists and galleries from around the world, celebrates 19 successful years in summer 2019. Join us from July 18–21, 2019, for an exploration of world-class modern and contemporary art in a city that boasts a vibrant creative scene and economic support for all things artistic. 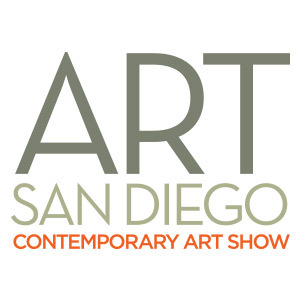 Discover Art San Diego, taking place at the San Diego Convention Center located along the beautiful waterfront setting of San Diego Bay. Entering its second decade this fall, Art San Diego is unique in bringing exceptional artwork from local, national, and international galleries together alongside outstanding show programming, live entertainment, and other exclusive events. Join us for an unforgettable four days in downtown San Diego! Spectrum Miami takes place in the heart of Miami Art Week—winter’s hottest fine art scene. Each year, tens of thousands of art aficionados flock to the city to enjoy art shows, gallery openings, and parties. Join us Dec. 4–8, 2019, for a five-day fine art experience featuring Art Labs, Art Talks, Meet the Artist sessions, music, entertainment, and other special events in the Wynwood Arts District alongside sister show Red Dot Miami! 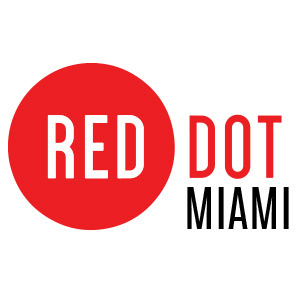 Discover Red Dot Miami—a curated, contemporary art show in the heart of Miami featuring an international slate of 75+ galleries showing over 500 leading artists. Now in its 14th year, Red Dot Miami attracts tens of thousands of visitors, a majority of whom are high-net-worth collectors. 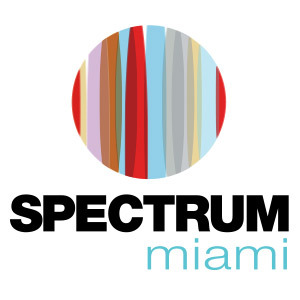 Join us for an unforgettable five days of cutting-edge art, entertainment, and special events Dec. 4–8, 2019, in the Wynwood Arts District alongside sister show Spectrum Miami! I consent to Redwood Media Group collecting my details through this form.